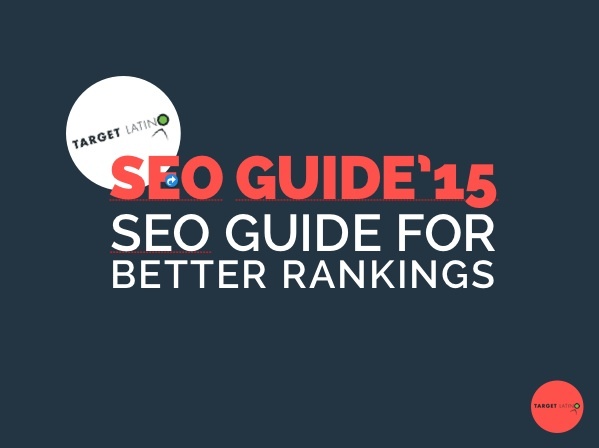 Download the SEO 2015 Guide. Google wants to be able to deliver the highest quality, most relevant content for a particular search term on search results. 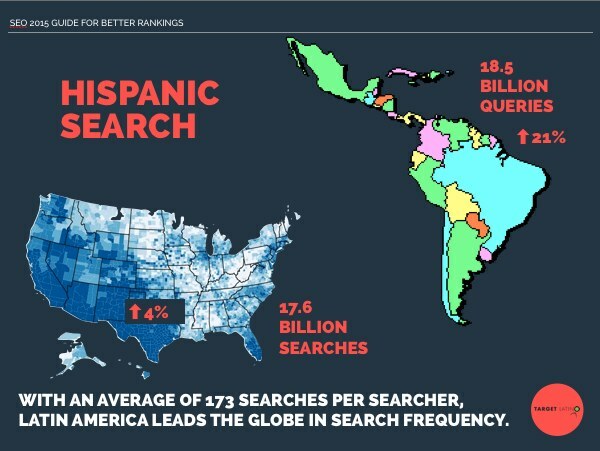 To achieve this, Google has been adjusting its search algorithm to help weed out spammy, irrelevant and low quality content. 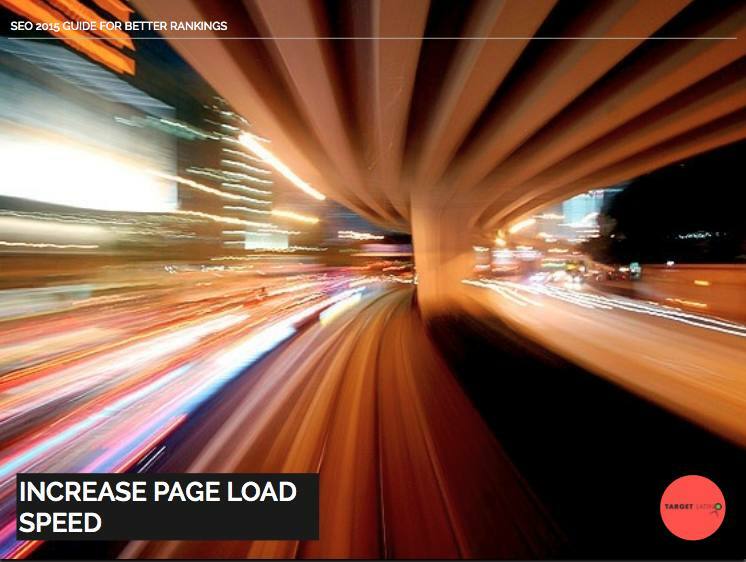 There are 2 components to measure page load speed: the Time to First Byte (TTFB) and the time it takes to download the whole page as it’s presented to the visitor. The Time to First Byte (TTFB) should ideally be kept under 500ms. The time it takes for the response to propagate back through the network to your browser. Ping your site https://www.site24x7.com/ping-test.html to measure latency. If latency is higher than 100ms, we recommend you add a Content Delivery Network or CDN. The difference between TTFB and Latency is the time it takes for the web server to process the request and generate the response. If this is too high it may be time to migrate to a VPS server to increase disk space, bandwidth and processing capability. Finally, measure your total Page load speed with tools.pingdom.com. 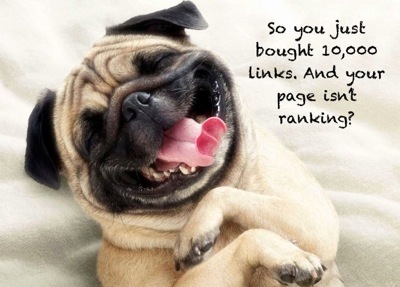 It will help you pinpoint and troubleshoot issues with your page download speed and address them.